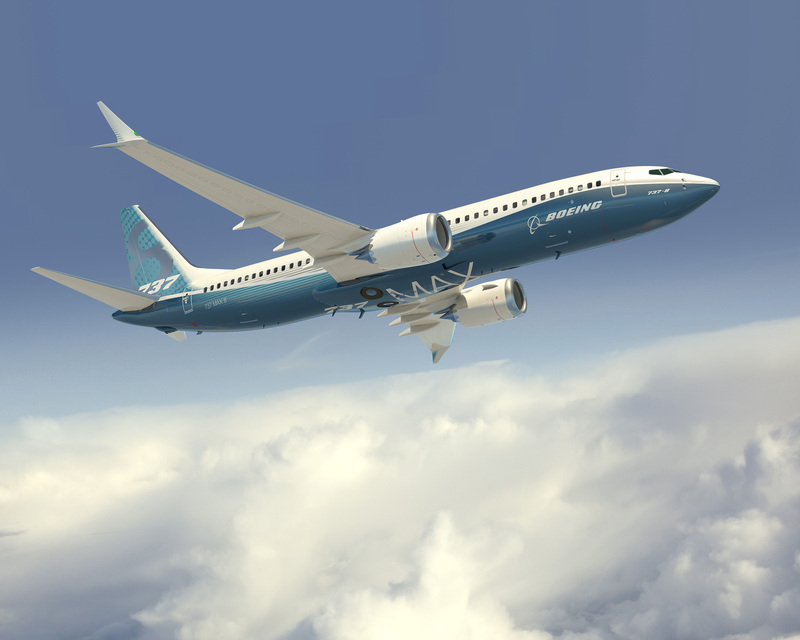 Is Boeing Canceling the Boeing 737 MAX? After the Ethiopian Flight ET302 crashed on Sunday, the whole world is still grieving the 157 victims of the disaster. However, this is the second deadly Boeing 737 MAX 8 crash in the span of fewer than 6 months. Back in October, a Lion Air MAX 8 plunged into the sea on flight JT 610. The two accidents have raised quite a few safety concerns about the newest Boeing 737 jet. Subsequently, after the crash in Ethiopia, airlines and aviation authorities have grounded MAX 8 jets. In just three days, almost all of the global Boeing 737 MAX 8 fleet is sitting parked on the ground, generating millions of losses for airlines.